The Seymour Duncan SMB-4A Music Man is an Alnico magnet direct replacement pickup, warmer on the bottom and more detailed on top, for MM-style basses. Perfect for blues, funk, classic rock, southern rock, jam, and hard rock. 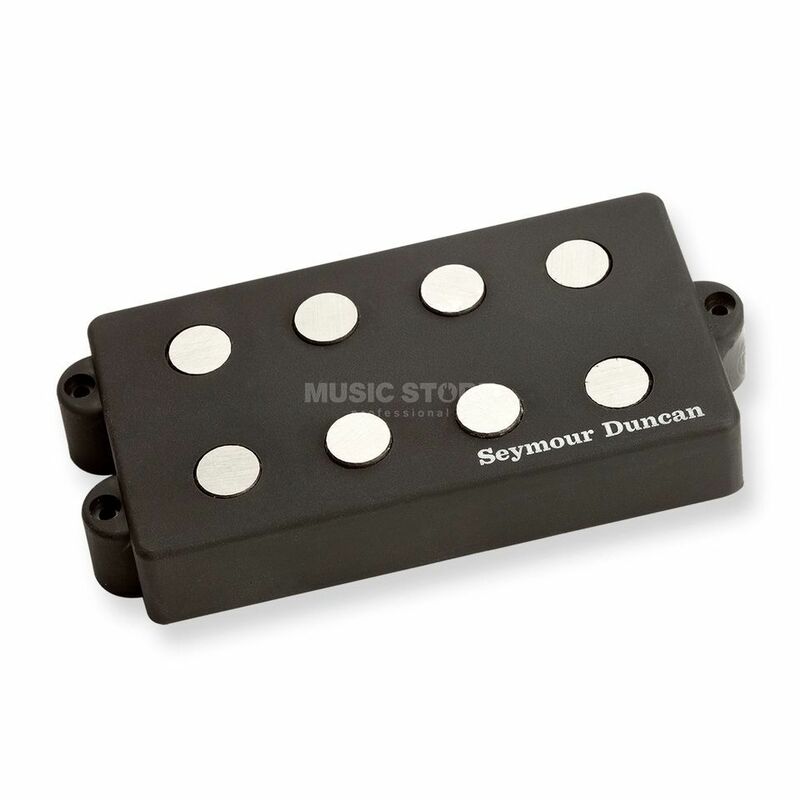 For use with stock Music Man® pre-amp and selector switch intended for 3-coil system. Will not work with STC-3M3 or -3M4. For post-1996 Music Man® Sterling® and StingRay® with 3-coil pickup system. Seymour Duncan SMB-4A Music Man Features: 4-string version Alnico magnet direct replacement for 3-coil basses For post-1996 Music Man® Sterling® and StingRay® with 3-coil pickup system warmer on the bottom and more detailed on top !!! 3 years Music Store warranty !! !